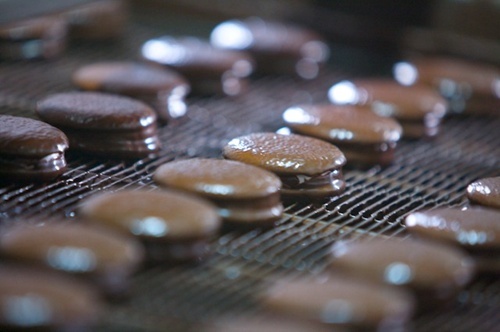 A Japanese institutional investor, Mizuho ASEAN Investment LP, has invested US$9.3 million in Phạm Nguyên Confectionery Company Ltd.
Pham Nguyen said the financing would be used to support rapid growth by increasing production capacity for the company's key brands. It would also help introduce new product categories and expand its distribution network in the country. "The investment will allow us to reach more Vietnamese customers with our current and upcoming quality products," said Pham Ngoc Thai, the company's chairman. Founded in 1990, Pham Nguyen is one of the leading companies in the confectionery industry. The company's products are in four key categories of soft cakes, chocolate, biscuits and bread. The company's products are distributed in over 52,000 retail locations and its products are exported to 16 countries and territories. Mizuho ASEAN Investment LP is a private equity fund advised by Mizuho Asia Partners Pte Ltd, a Singapore-incorporated registered fund management company. The fund seeks to invest growth capital and nurture promising small- and medium-sized companies in Southeast Asia, in part by leveraging Japanese connections.